Enjoy convenient access to a collection of Sioux Chief forms, now available to download straight to your computer. We're committed to offering complete customer care and look forward to answering any questions you may have. 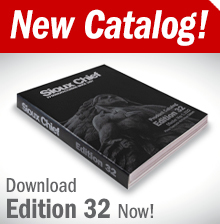 Locate a Sioux Chief Sales Representative in your region, or find a Distributor nearest you. 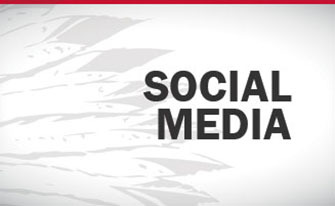 Sioux Chief social media keeps you in touch with all our resources and knowledge. We’re just a click away.